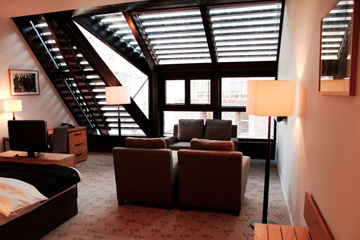 Located in the very center of Wroclaw the Granary - La Suite Hotel Wroclaw City Center offers its guests spacious rooms and apartments, penthouse apartments with a kitchenette and business area, free wellness center, concierge services and breakfast served in the guests rooms. 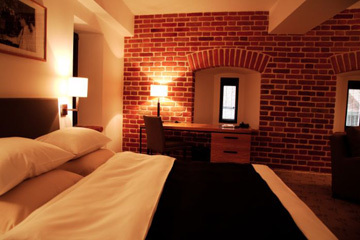 The Granary hotel is a luxury boutique hotel housed in carefully restored 16th century granery. 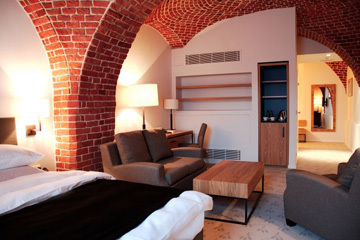 Guests will admire vaulted ceilings, brick walls that create a special atmosphere. The modern design interiors with relaxing beige colors harmonize perfectly with the historical character of the building. Guests will find here personalized services and the best quality comforts. After busy day sightseeing or working guests will find relaxation in the hotel's wellness center with a fitness room, sauna and Jacuzzi. The Wellness Center offers a wide selection of relaxing massages and body treatments. 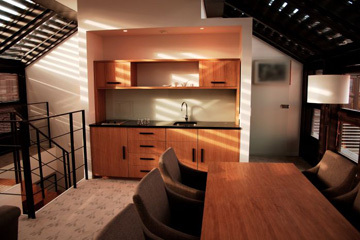 The Granary hotel offers 25 double rooms, 15 apartments and 7 apartments with a kitchenette. 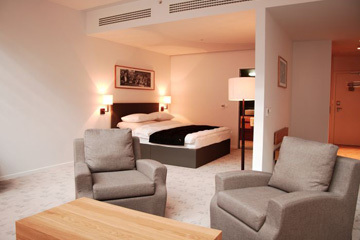 Guests will enjoy elegant and comfortable interiors with exclusive furniture. 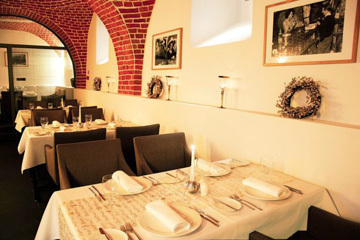 The unique restaurant located in the historical part of the hotel serves delicious dishes inspired by the cuisine of the world. Guests will dine in a special elegant atmosphere. Guests will spend their leisure time in the cozy bar with a wide offer of wines and ancoholic drinks. 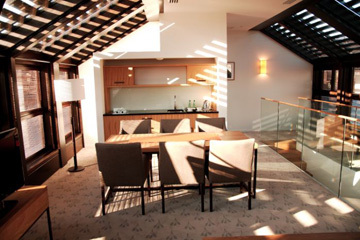 Guests will have a breakfast buffet in rooms on request. The hotel offers 2 conference rooms. 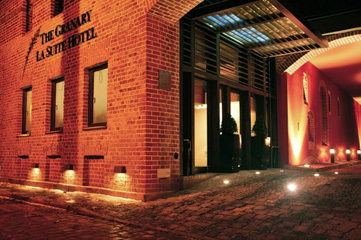 The Granary - La Suite Hotel Wroclaw City Center is located in the center of Wroclaw, 13 km from the airport, 1 km from the train station, 1.2 km from the main bus station. Nearby guests will find such attractions of Wroclaw like Rynek i Plac Solny, OstrĂłw Tumski, Uniwersytet, Panorama RacĹ‚awicka, Zoo and Hala Stulecia.